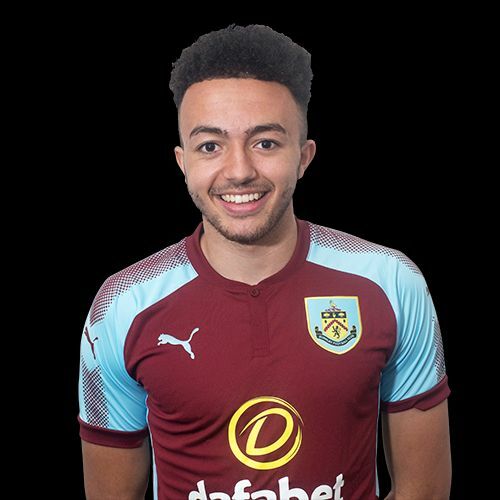 Khius Metz is the latest player to move out on loan from Turf Moor; he’s moved to Chorley until the end of the season. He went out on loan last season to Altrincham but picked up an injury on his debut that ruled him out for virtually the rest of the season. He was in a third scholarship year at the time and that was extended until the end of last year because of the injury, so from that it can be assumed he’s had his deal extended again with a further injury this season. He’s scored three times this season for our under-23 side and all in different competitions. The first came in the Lancashire Senior Cup at Preston and six days later he scored in the Professional Development League game at Watford. His last goal came in the superb 4-3 win at Newcastle in the Premier League Cup. The Clarets came from 2-0 behind with under a quarter of an hour to go to lead 3-2, saw Newcastle equalise and then won it with a last minute goal. He now joins a Chorley side who are currently in tenth place in National League North and he could be set for a debut against Harrogate Town this weekend. Chorley boss Matt Jansen said: “I’m delighted to welcome Khius to our club and he comes highly recommended. His biggest strength is obviously pace and goals will be key for us as we head towards the end of the season so bolstering our striking options is vital.